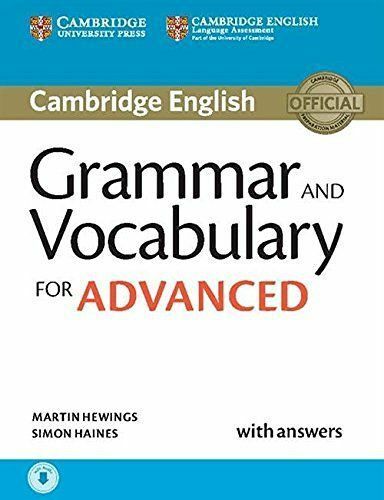 This book is updated for the new Cambridge English: Advanced examination introduced in 2015 and contains two sections: Grammar (Units 1-25) and Vocabulary (Units 26-45). 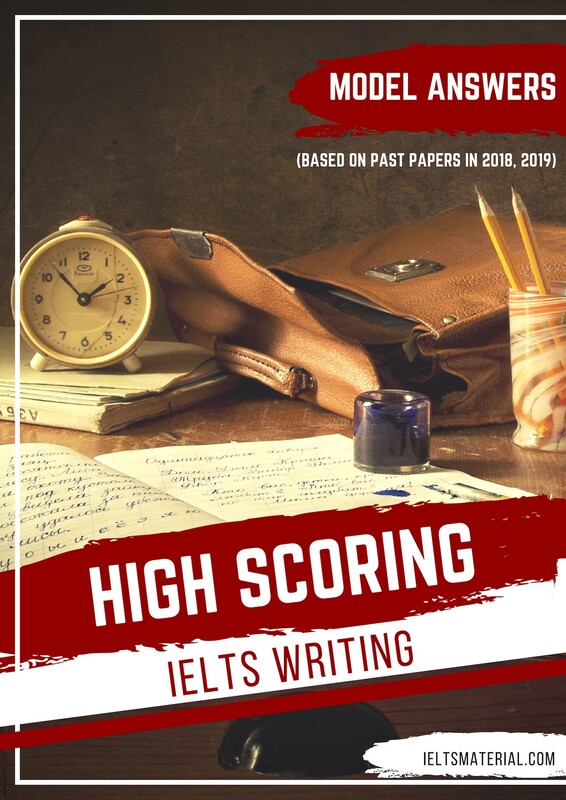 This book aims to provide complete coverage of the grammar and vocabulary needed for success in the Cambridge English: Advanced, also known as the Certificate in Advanced English (CAE). 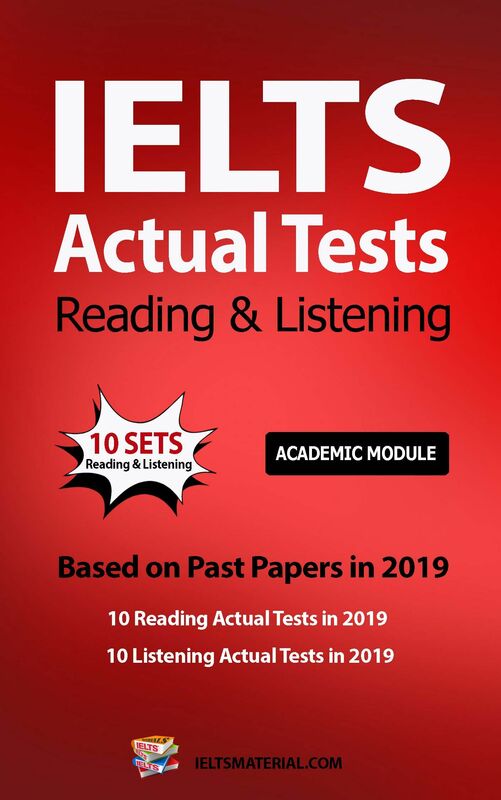 Regular exam practice is provided throughout the book. 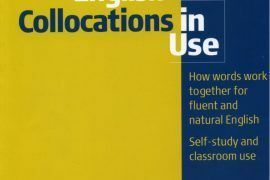 Units 1-25 present grammar in context followed by a detailed analysis of the language for advanced learners of English. 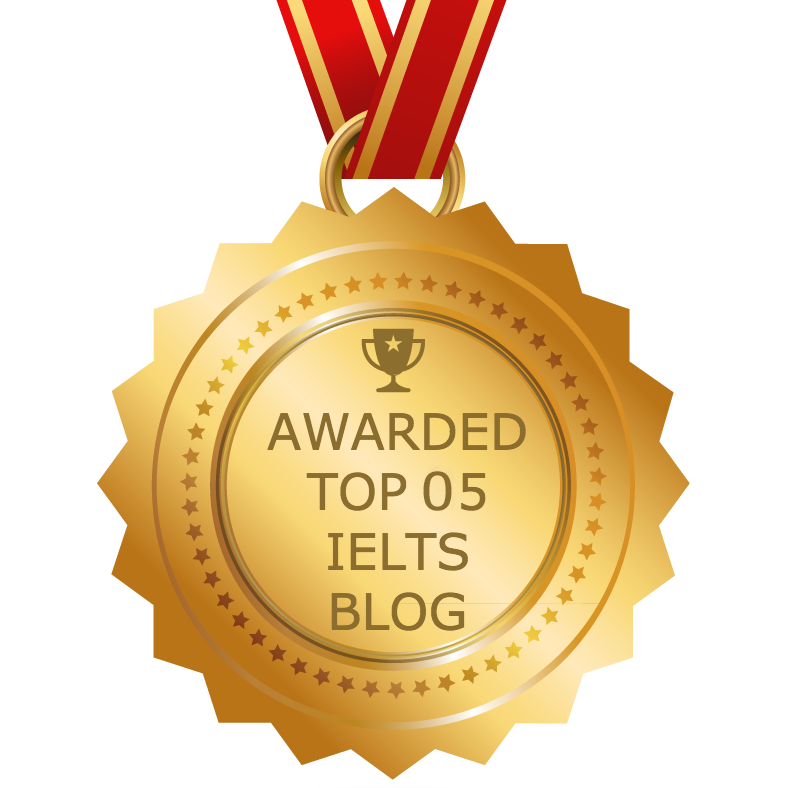 Units 26-45 extend vocabulary knowledge -including of collocations and idioms – and introduce ways of studying vocabulary which will help you pass the exam. 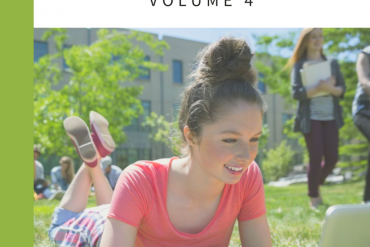 This book is for anyone preparing for success in the Cambridge English: Advanced. 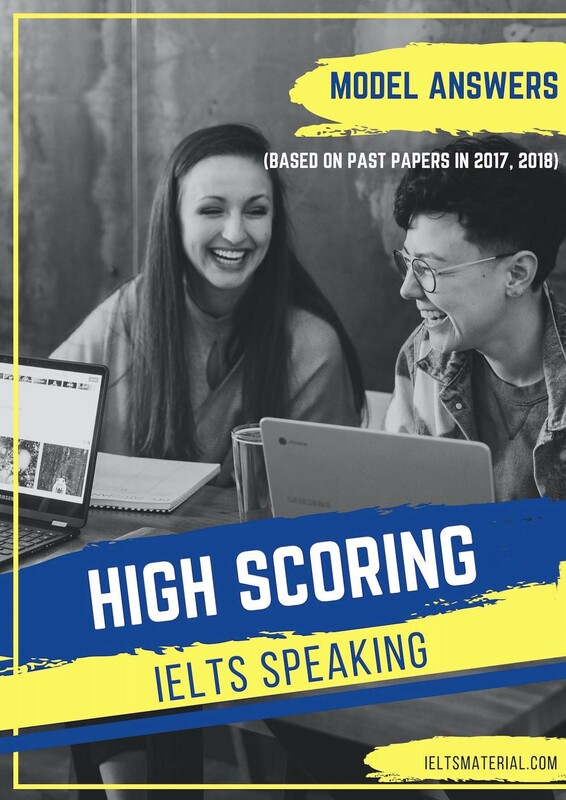 It is designed primarily for students working alone who want to revise, extend and practise their knowledge and understanding of grammar and vocabulary, but it can also be used on a Cambridge English: Advanced preparation course in the classroom, or can be set as homework by a teacher. 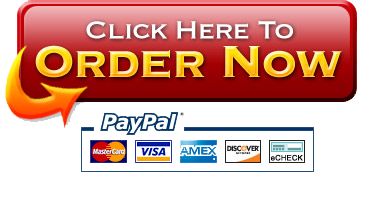 How do I use the book? You can work through the units in any order, but we advise you to study every unit if you want to prepare thoroughly for the exam. It is best to work through a unit from beginning to end as exercises may revise grammar or vocabulary from an earlier part of the same unit. 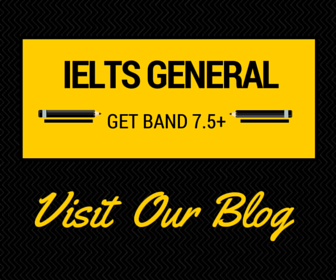 Each of the 25 units in the Grammar section is divided into three sections. Context listening introduces the grammar of the unit in context to help you understand it more easily. 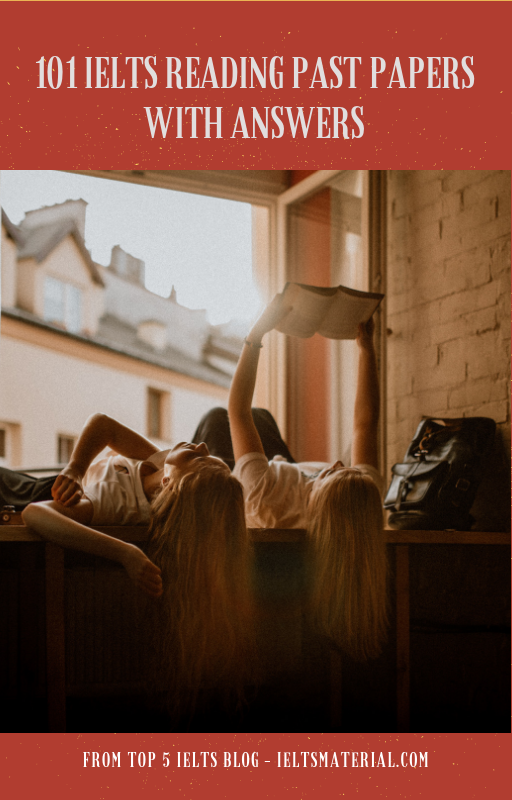 Grammar provides detailed explanations of specific grammar points and includes Start points which act as a brief reminder of grammar you may already know. 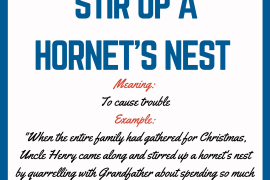 Grammar exercises provide practice of the grammar of each unit. 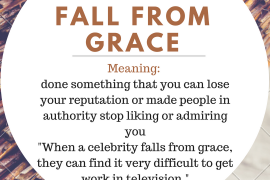 Each of the 20 units in the Vocabulary section is based on a general topic (e.g. Cities) and presents general exercises on vocabulary for two areas within the main unit topic (e.g. urban growth and Urban living). 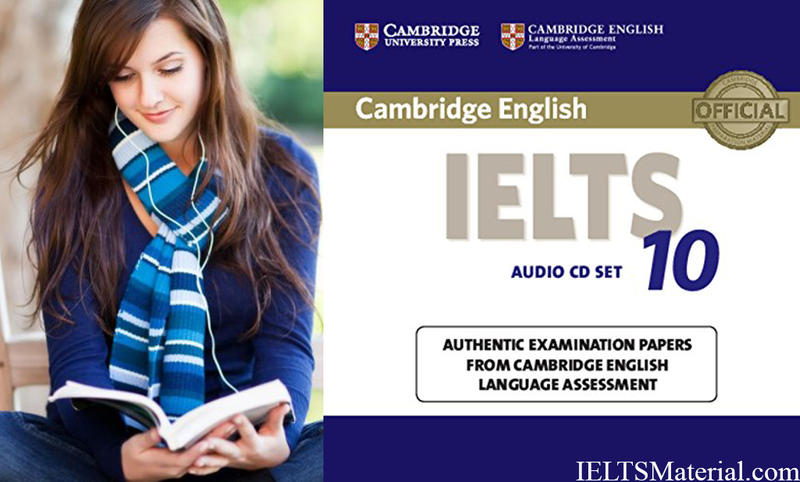 Each unit of the book includes an Exam practice section which provides practice of the types of tasks you will face in the Reading and Use of English, Writing and Listening sections of the Cambridge English: Advanced examination. 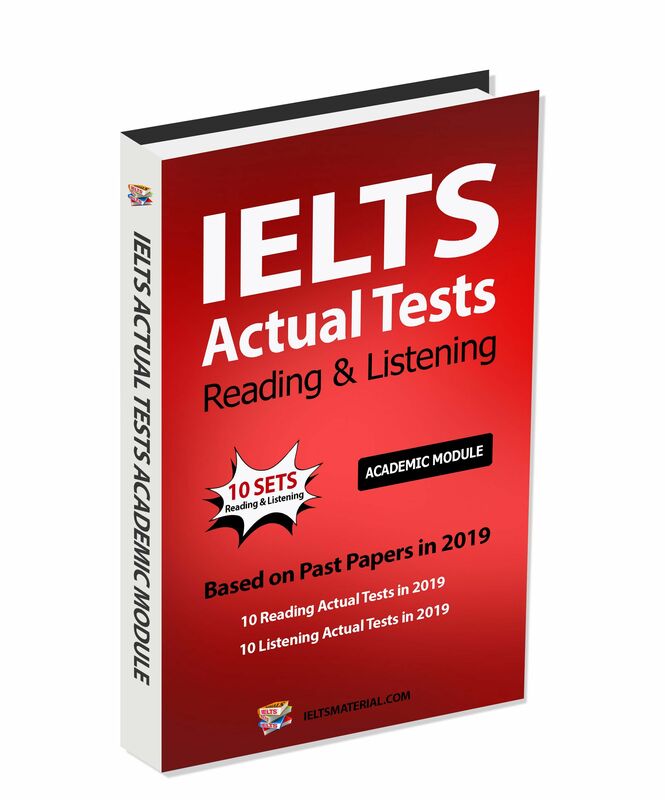 Note: Some of the Exam practice tasks test mainly the grammar or vocabulary taught in the same unit, to give extra practice. 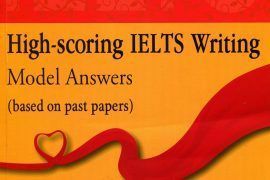 However, in the real exam each question tests a different grammar/vocabulary point or a different aspect of language. 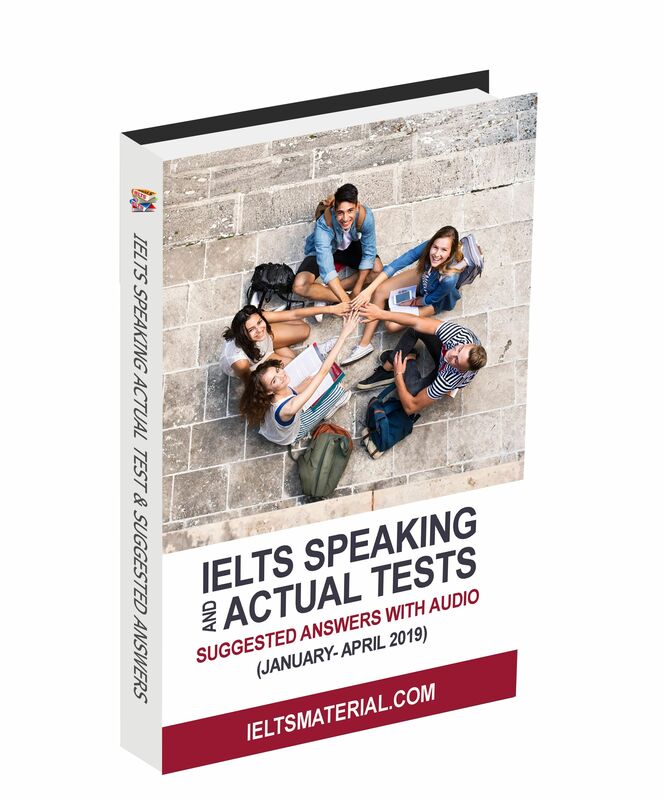 The Answer key contains answers to ail the exercises in the book, including alternative answers where more than one correct answer is possible.